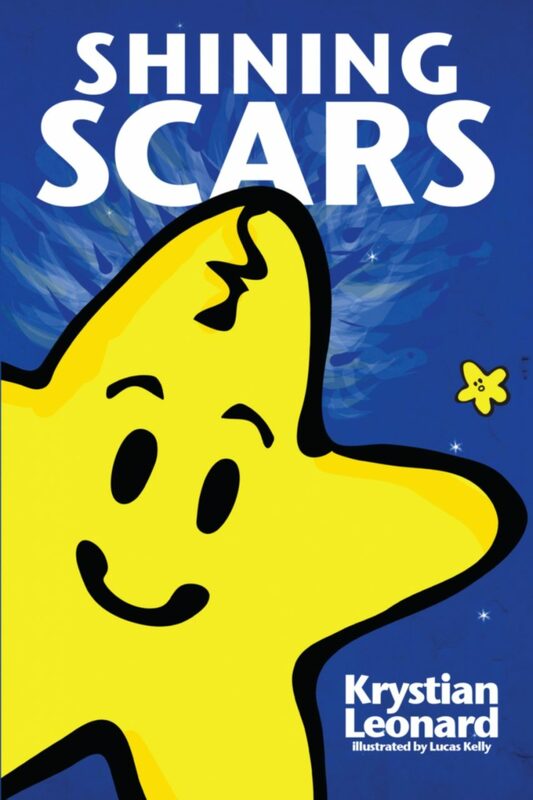 Author Krystian Leonard’s foundation helps Children’s Hospitals through her award winning book. Eugene doesn’t heed his mother’s advice and flies too fast through the galaxy. He crashes into the crescent moon and guess what happens? Follow the adventures of Eugene and how he copes with his new scar.